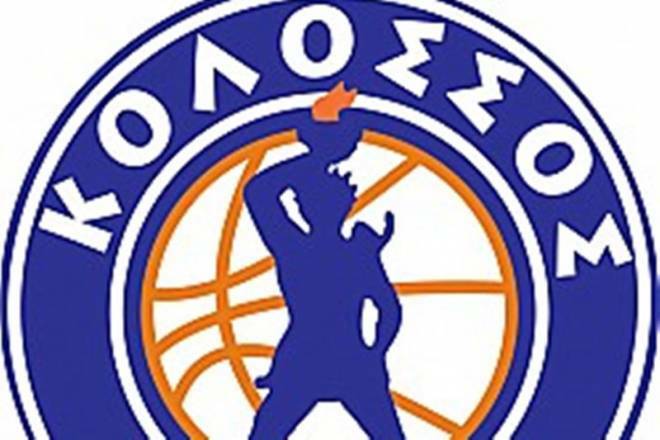 Giannis Georgallis renews with Kolossos Rodou. That will be the eight year with the club for the 35-year-old Greek forward. Georgallis started his professional career with Apollon Patras and has also played for Panellinios and Panionios. In 2010 he joined Kolossos Rodou and after four years he moved to Apollon Patras before moving back to Kolossos in 2015. Georgallis is the captain of the club and the player with the most caps with Kolossos in the Basket League Greece.